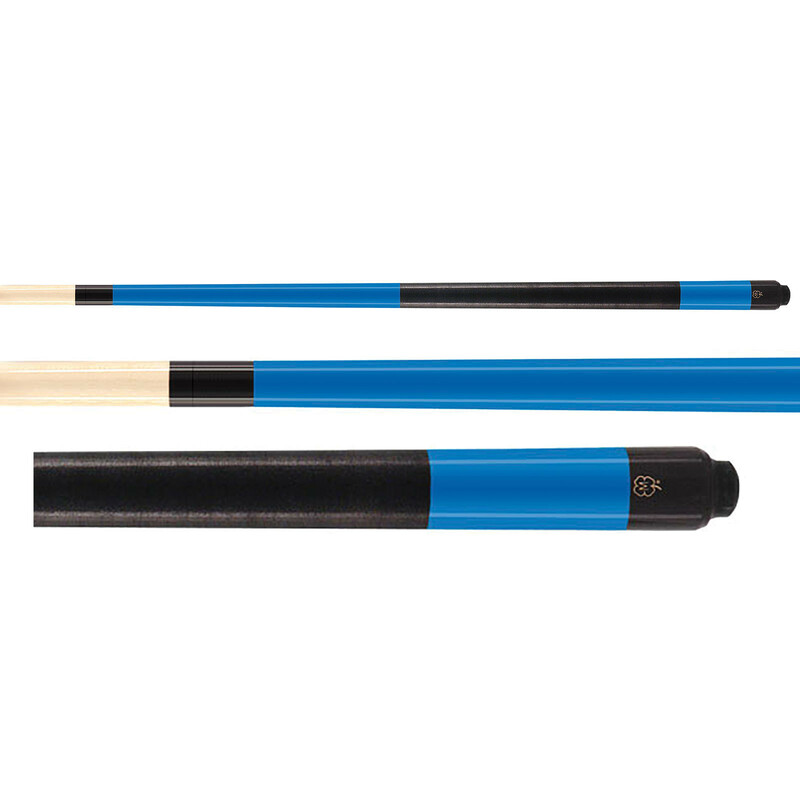 The McDermott K93C 52" Blue Youth Pool Cue is the perfect gift for children starting to learn billiards or for small rooms with tight spaces or obstacles. 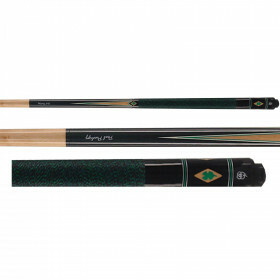 McDermott Youth Cues are high quality pool cues designed especially for children. Perfect for kids who want proper equipment, players who demand quality and performance and pool table owners with small rooms or obstacles.